One would not have realized that accessories industry around mobiles phones are as huge as the phones market. When it comes to cases, covers, headphones , screen guards etc all have a long tail life after the phone has been purchased. 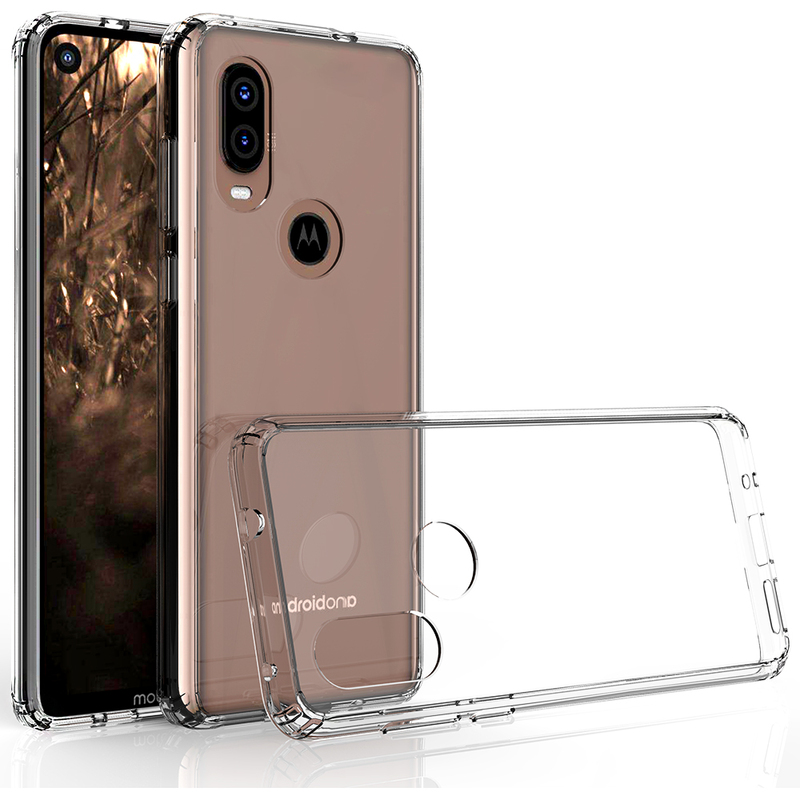 Typically phone may last for couple of years , but the accessories needs to be bought over and over during the period of the phone usage. 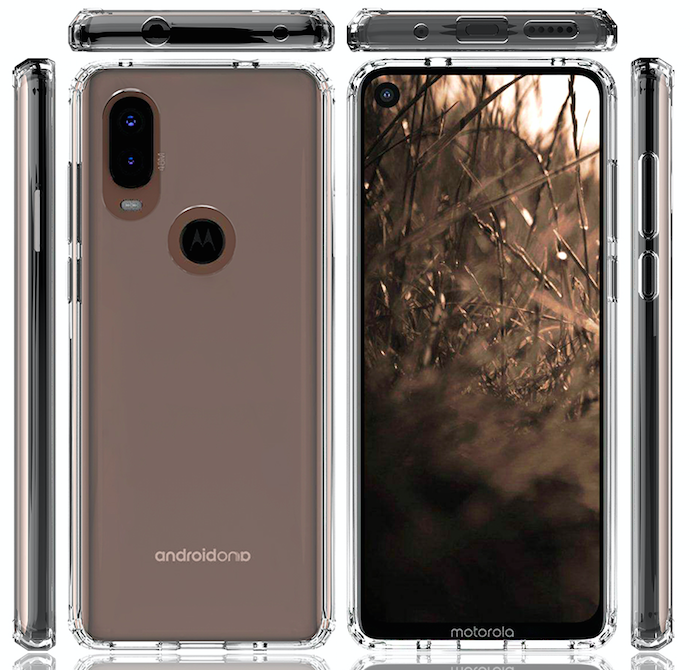 This gives phone manufacturers a craze to get all the accessories being developed and tested along with the phone itself. Once a particular model is launched , the demand for its accessories starts peaking up. 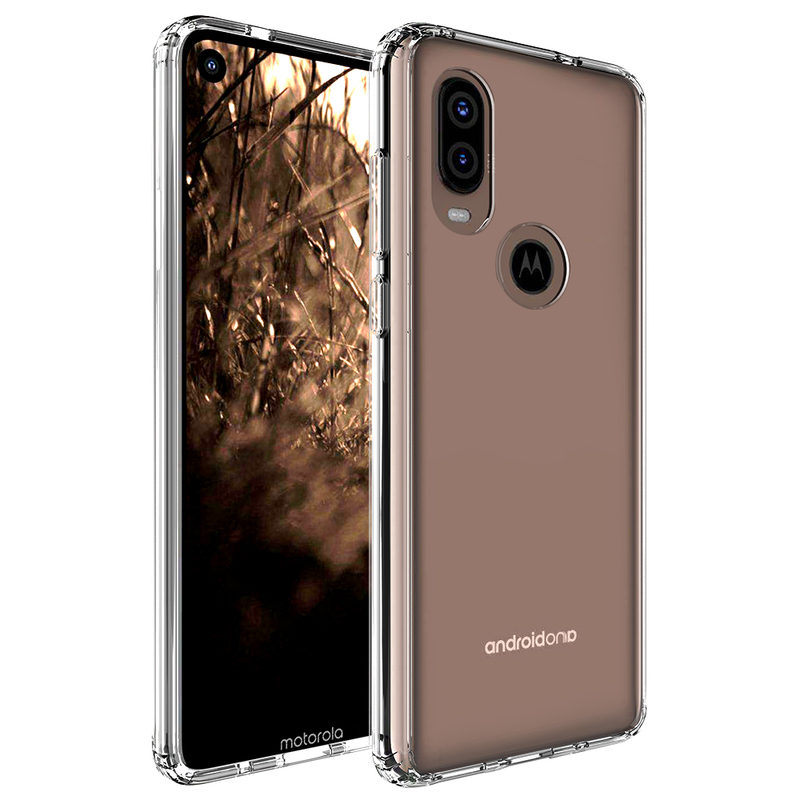 Same is happening with Motorola P40. The company is gearing up to launch with phone soon in the market. On side-lines the case is also being made , tested and pictured. 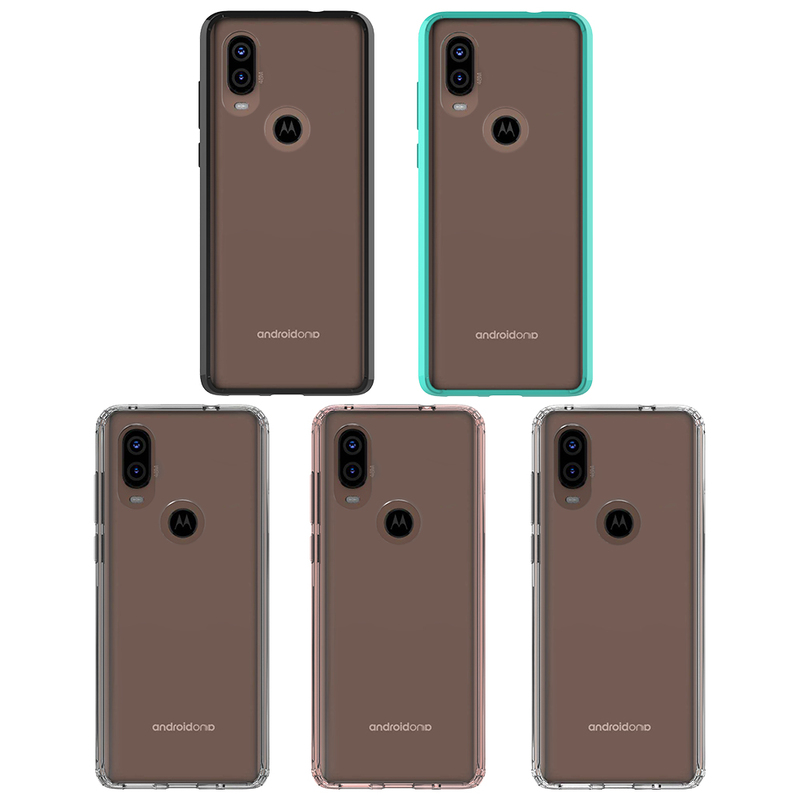 We at Indiashopps have access to the Motorola case renders. 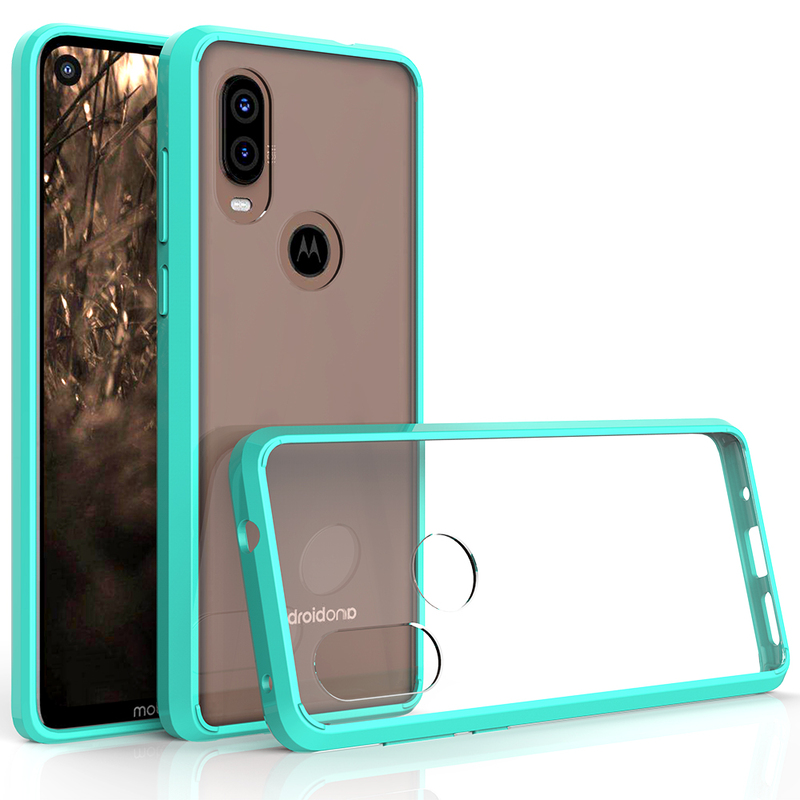 The case renders do reveal and confirm the punch-hole display of front camera. For the users who are new to punch-hole design , its nothing but a very small hole like space being provided on either left or right top corner of the screen. It host the front camera. Earlier its being touted as a bad idea but later its seen that its practical use is better than top-notch camera. Once you playing a movie or a game in a landscape mode, the top-notch camera use to hinder the display. Whereas , the punch-hole sits on the left hand bottom corner which is very less hindrance and provides a full clear display of the content. 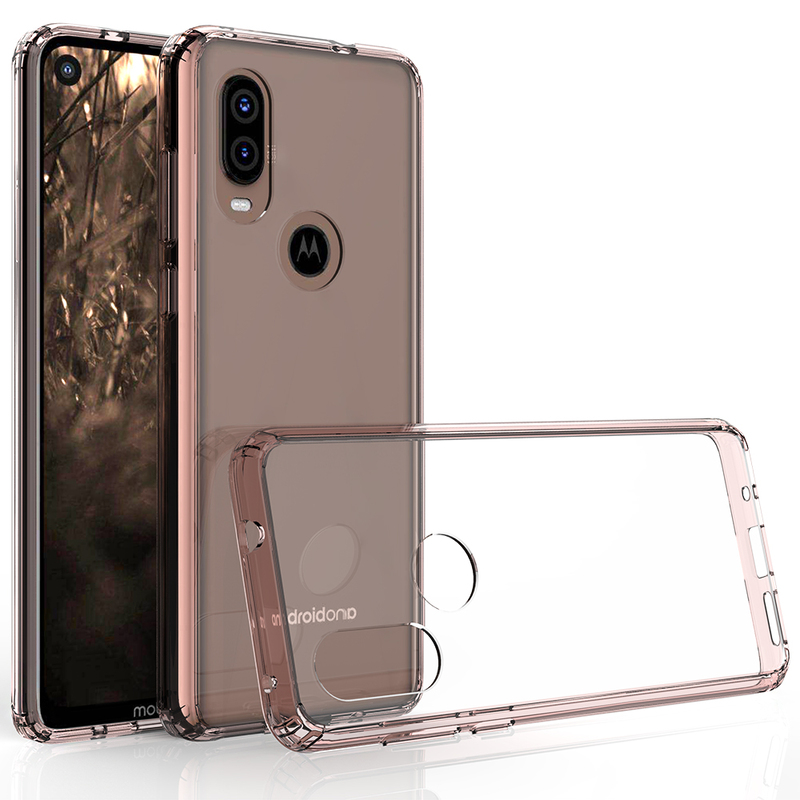 The overall Display characteristics are : Display Type to be IPS LCD capacitive touchscreen, 16M colors Screen size of 6.2 inches with approximately 83.5% screen to body ratio. 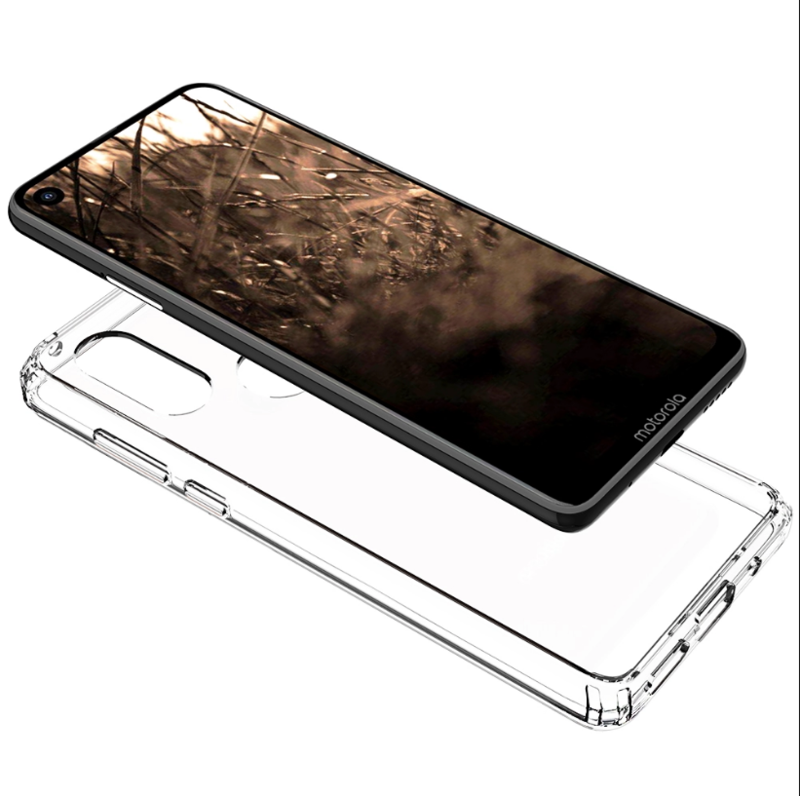 We anticipate that it will definitely have Corning Gorilla glass , though the exact version is not known as of now. 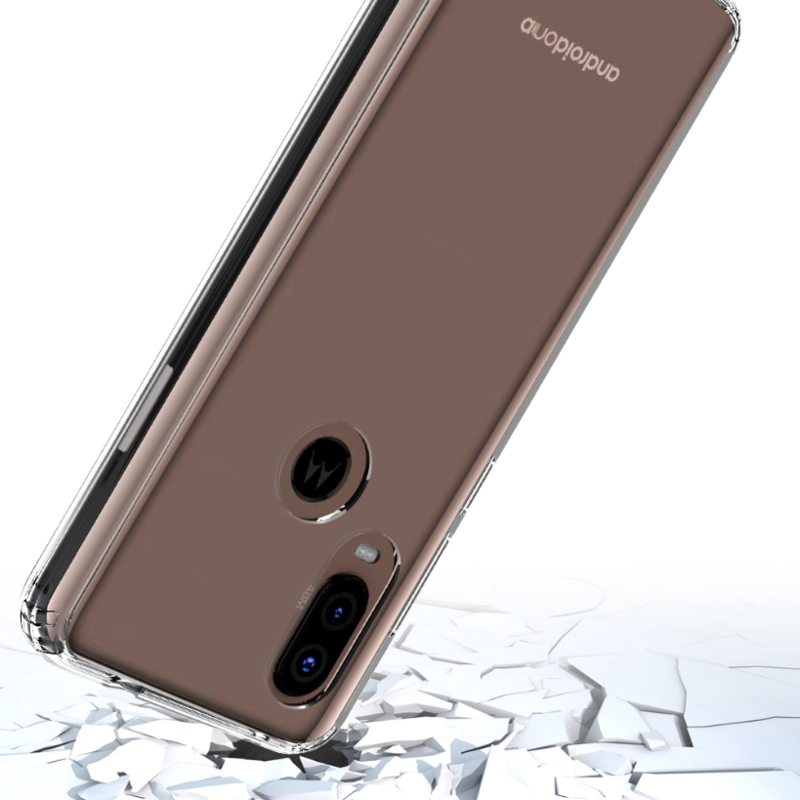 The phone will have 6 GB RAM with 64 GB internal storage. The microSD slot provided can be used to expand the internal storage upto 256 GB. 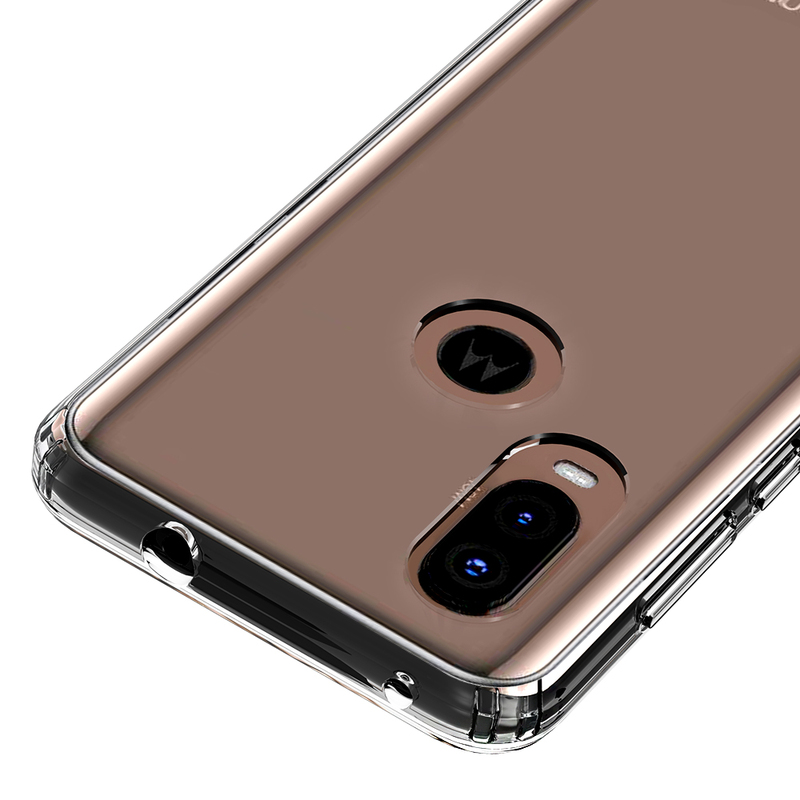 By the case renders pictures , we can also conclude that it will have dual rear cameras with flash. Camera specs being 48 MP, f/1.8, 1/2″, 0.8µm, PDAF and 5 MP, f/2.2, depth sensor. 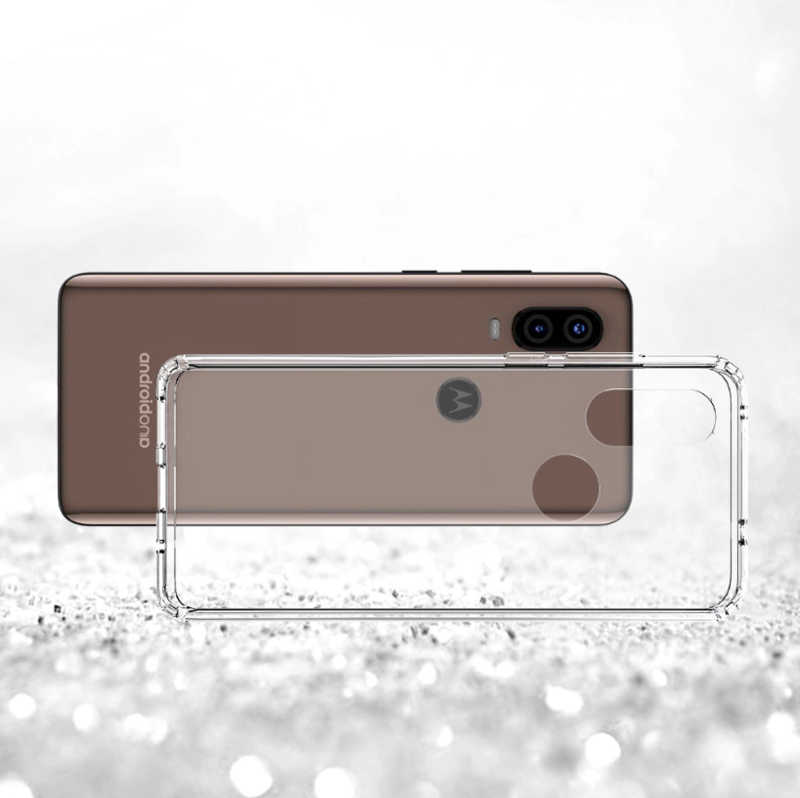 The front punch hole camera will be of 12 MP , f1/1.8. The phone will be hosting Qualcomm SDM675 Snapdragon 675 (11 nm) chipset. Powered by Octa-core (2×2.0 GHz Kryo 460 Gold & 6×1.7 GHz Kryo 460 Silver processors. 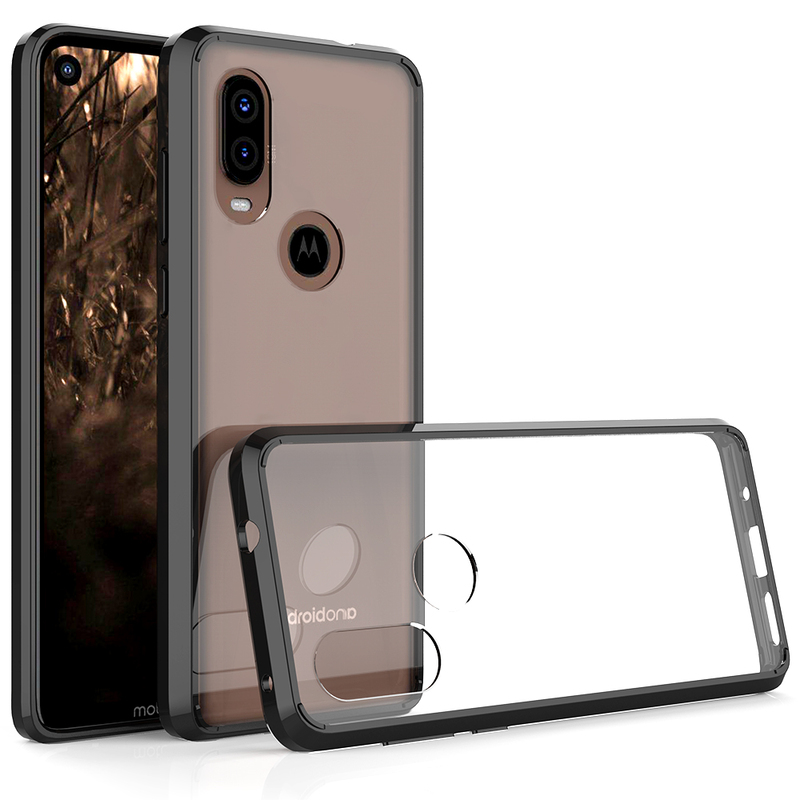 All this to be used by Android 9 (Pie) OS. 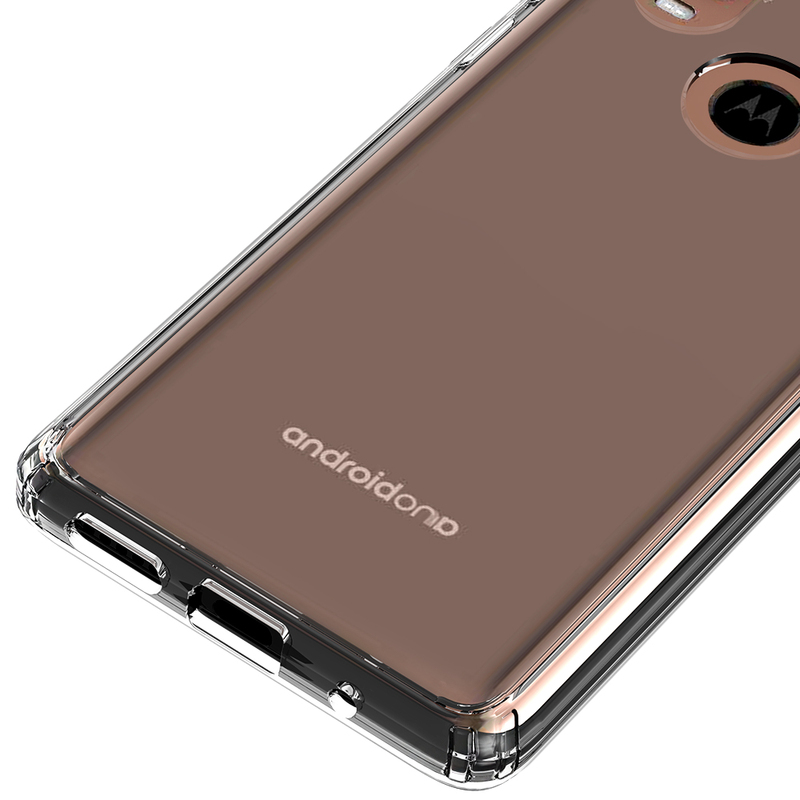 Overall , this looks to be a mid-range phone from Motorola. 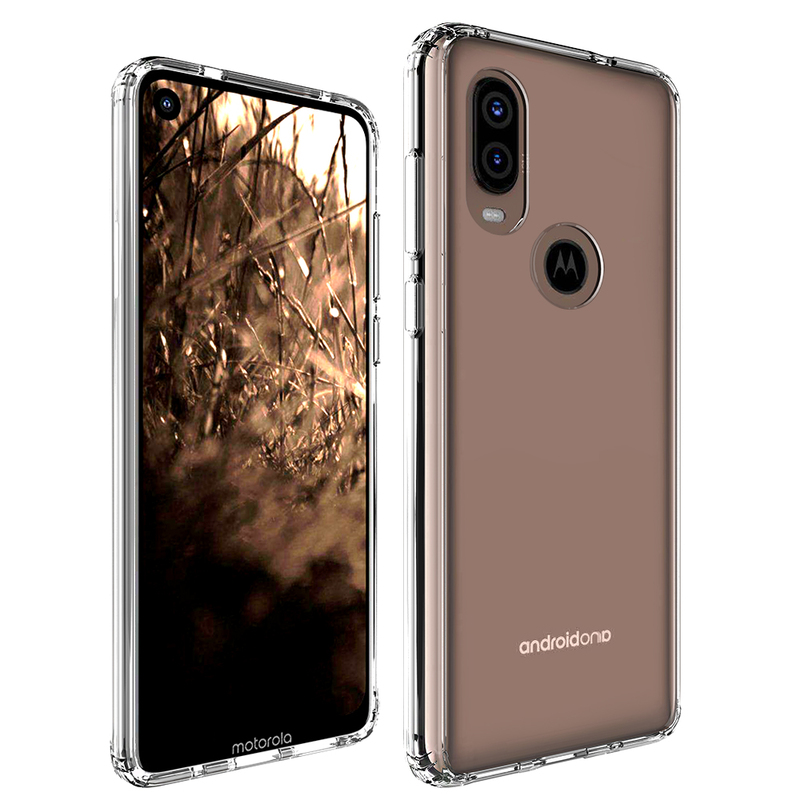 With huge competition in the mid-range segment it will be really an uphill task to drive huge volumes for Motorola P40. Rest all depends on the final performance of the phone if that win users hearts. Indiashopps brings to their users Super Fast News. All one need to know on technology. Right from product launches to tips & tricks. We covered it all for you. Our team of tech junkies keep an eye on all the breaking news, be it directly from Mobile or Gadgets companies or from independent sources. We keep doing phone reviews, hacks , tips & tricks and other important feature updates. So keep hooked and keep yourself updated with whats happening in the world of technology.